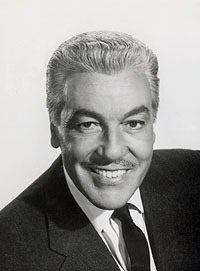 Brief about Cesar Romero: By info that we know Cesar Romero was born at 1907-02-15. 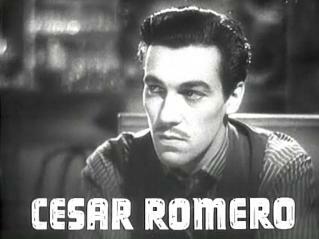 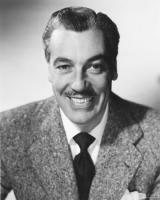 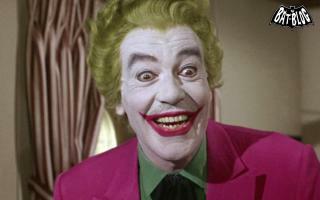 And also Cesar Romero is American Actor. Some Cesar Romero's quotes. 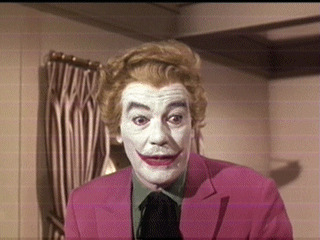 Goto "Cesar Romero's quotation" section for more. 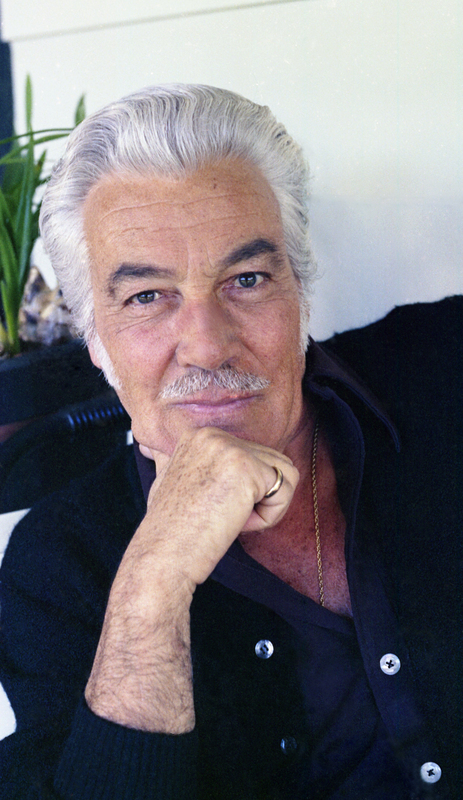 George Murphy tagged that name 'Butch' on me years ago. We were all at a party and he went around tagging names on people that didn't fit them.